The Cottonwood Hotel has been serving the area since 1917 and is Cottonwood’s longest standing business with the same name in the same location. 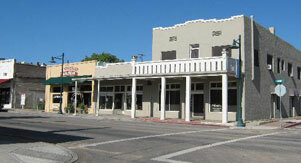 Boasting its historic integrity, it stands as Cottonwood's ONLY lodging contributing to the National Register Listing "Cottonwood Commercial Historic District". It is also recognized by National Geographic Sedona-Verde Valley Geo-tourism as a destination. 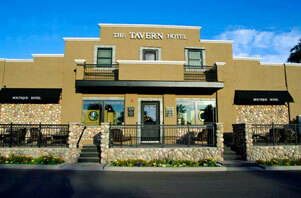 This small Old West prohibition-era hotel offers eight rare and unique units with 1-of-a-kind lodging and inn hospitality, featuring deluxe rooms & suites. Unbelievable opportunity to stay right in Old Town Cottonwood with amazing amenities, space and privacy! 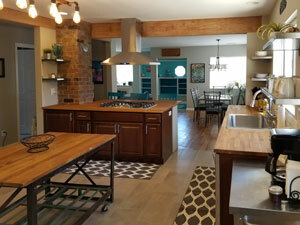 Unlike ANY other vacation rental and featured on the DIY Network! 100% Renovated Historic 1938 home offering over 3000 square feet of interior living space located on a QUIET 1/2-acre lush garden property. PERFECT for larger groups and families wanting to all stay together, but still have your own private space.